PC Pilot in their March/April 2019 issue have published a new Wings Over The Reich article. it’s an interview with us here at OBD Software regarding WOTR development, together with some excellent pictures from WOTR. The article is well worth a read. Buy PC Pilot as a glossy printed magazine or in digital format from https://pcpilot.keypublishing.com/ We are hoping it will be followed with a review in the coming issues. 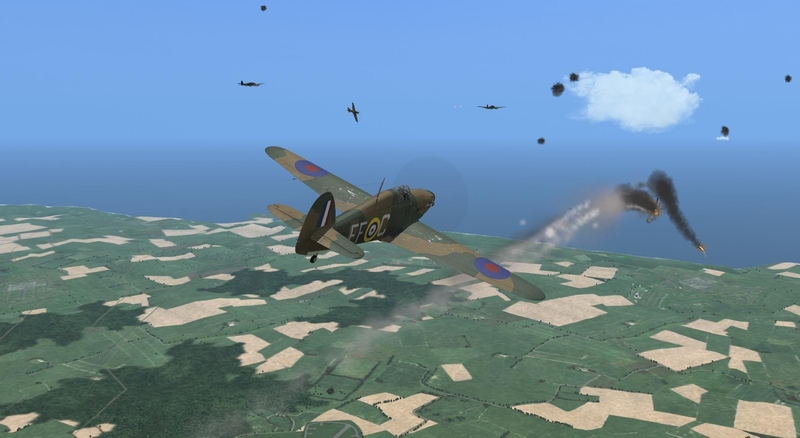 - what we believe is the most authentic rendition of a MKIa Spitfire in a PC Combat Flight Simulator. In their March/April 2019 issue PC Pilot published a new Wings Over The Reich article. it’s an interview with us at OBD Software regarding Wings Over The Reich development, together with some excellent pictures. The article is well worth a read, as is the rest of the magazine. You can buy PC Pilot as a glossy printed magazine or in digital format from https://pcpilot.keypublishing.com/ We are hoping it will be followed with a review in the coming issues.